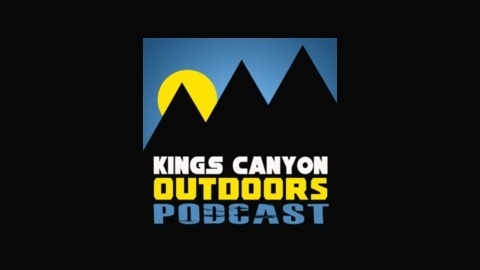 Joel Ede shares his knowledge of outdoor recreation for wilderness newbies and backcountry veterans. Learn about the best gear on the market and feel confident when making decisions about your next big backpacking trip. Joel shares tips and tricks for keeping things light, safe and most importantly, fun. 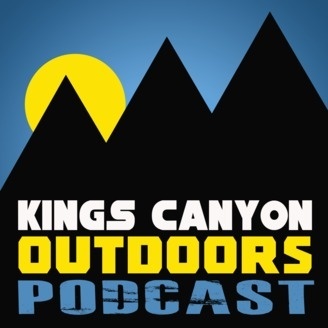 After a brief hiatus due to a big career move and some freelance video work, the KCO Podcast is back in action with a bunch of delectable tidbits about backpacking food & drink. Here's a rundown of all of the different foods that I personally enjoy having on a backpacking trip, along with some links to where you can grab some of these foods/resources/containers.